Before it can bring Fiber to Gladstone, Google needs to plan, engineer, and start building the necessary infrastructure. Once again, this is merely confirmation for the city’s citizens that they will one day get significantly faster Internet: when exactly that will happen is unknown, and there is definitely months of work still ahead. FIRST READING BILL NO. 13-17 authorizing Google Fiber Missouri, LLC to operate within the right of ways of the City of Gladstone to construct, install, and operate video service, and to authorize the City Manager to execute agreements therewith. After the Gladstone city council voted to bring the service to its community, Google made the announcement. 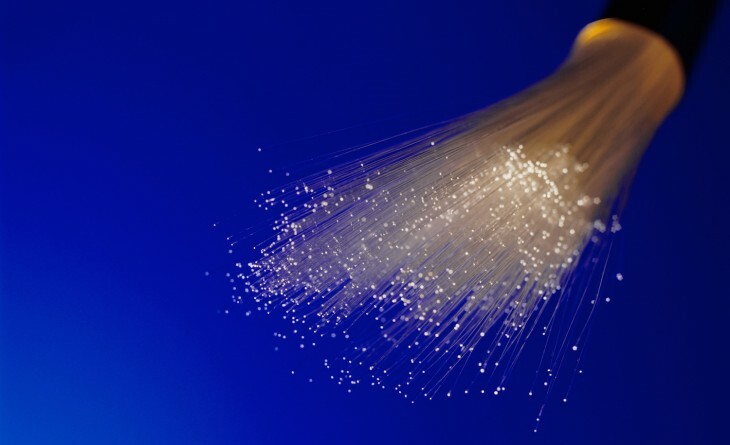 Five days ago, Grandview, Missouri joined in a similar manner and five days before that, Shawnee joined the list of upcoming Fiber cities. What all of these cities have in common is that they can get the technology rather easily thanks to their close proximity to Kansas City, the very first Fiber city. Gladstone is located just north Kansas City. 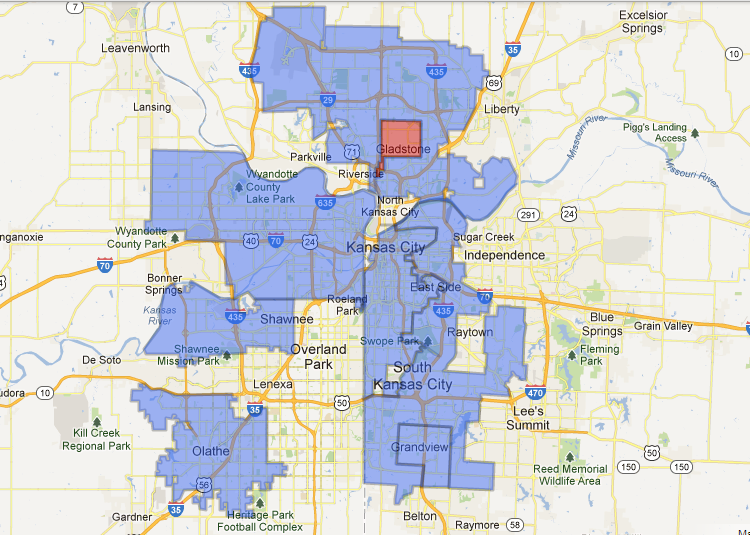 Google first announced Fiber was coming to Kansas City in July 2012. The company was quiet regarding other locations for months, but as of late there have been a slew of announcements. In April, Austin, Texas was named as the second large city to get Fiber, quickly followed by Provo, Utah less than two weeks later. In a few months, if not sooner, we would expect there will be similar Fiber maps for the areas around Austin and Provo as well.